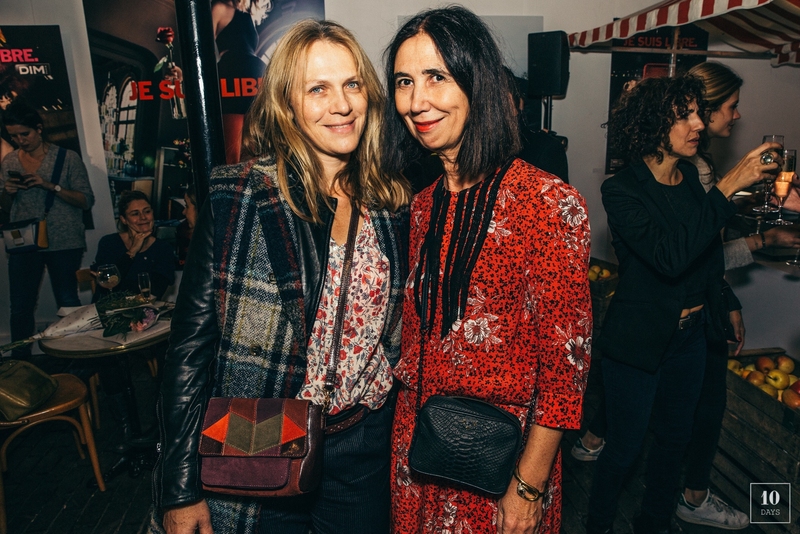 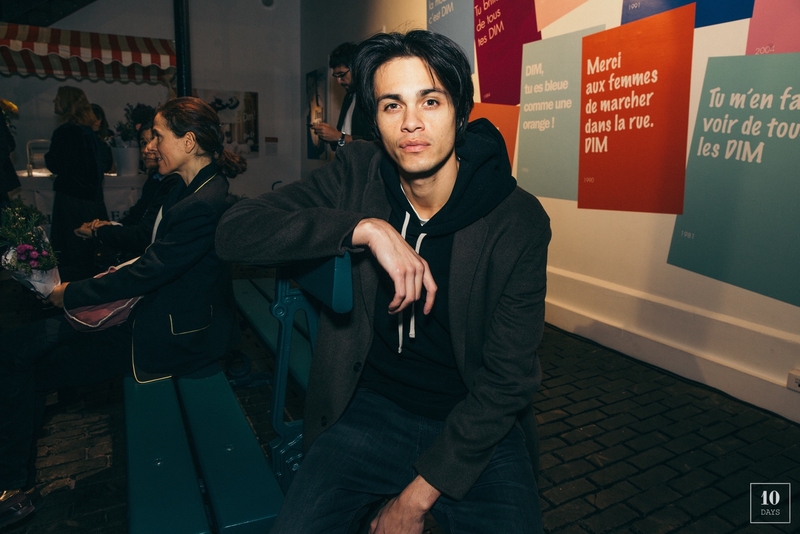 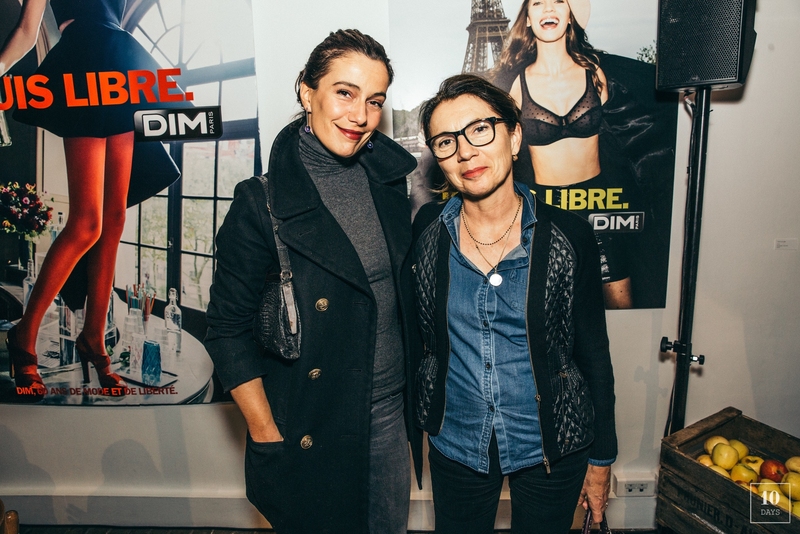 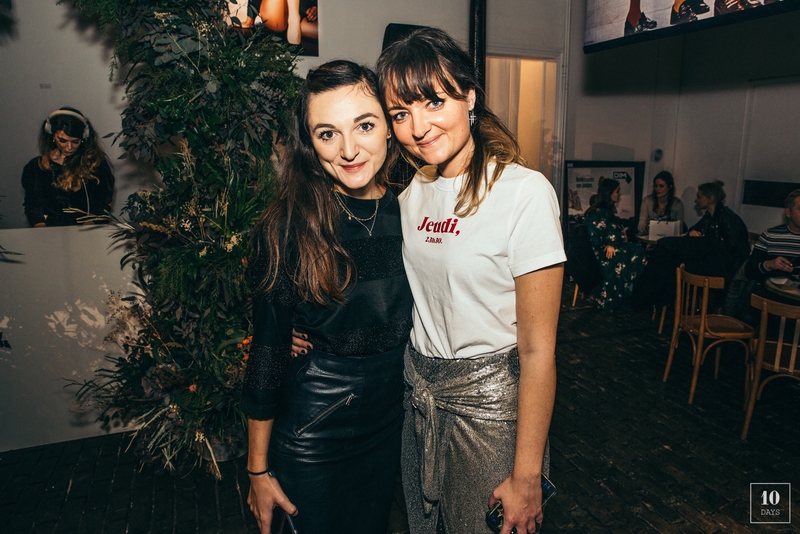 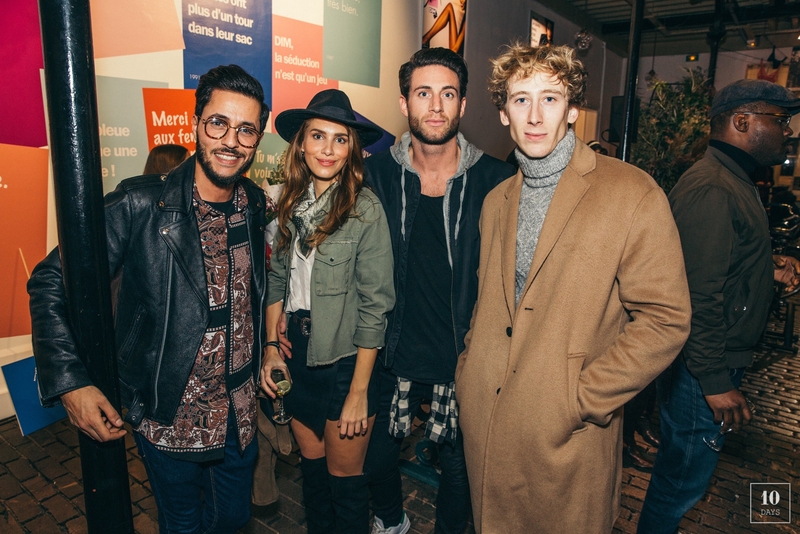 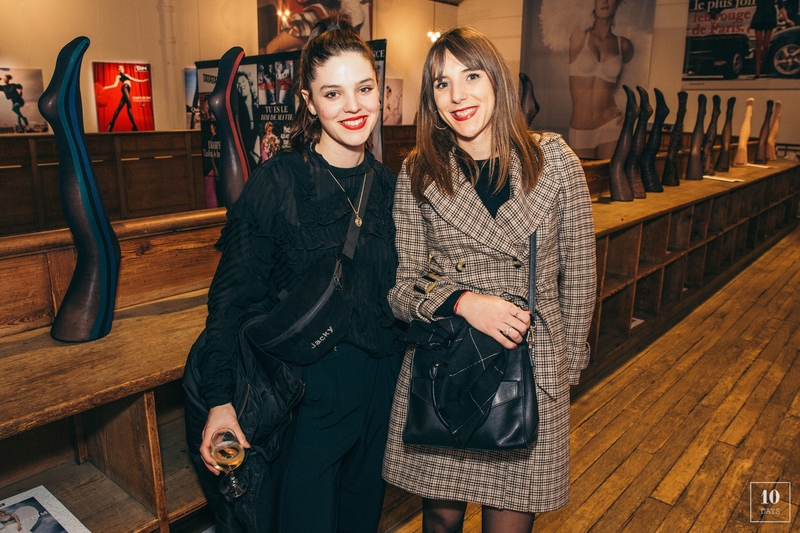 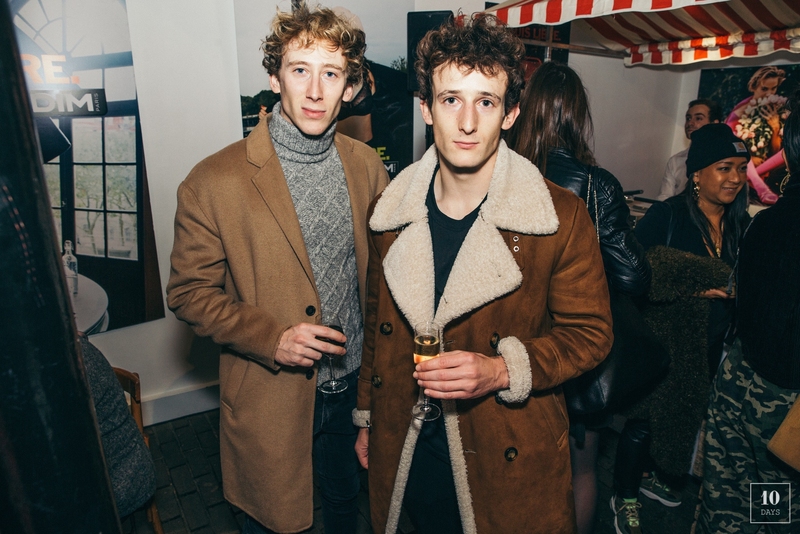 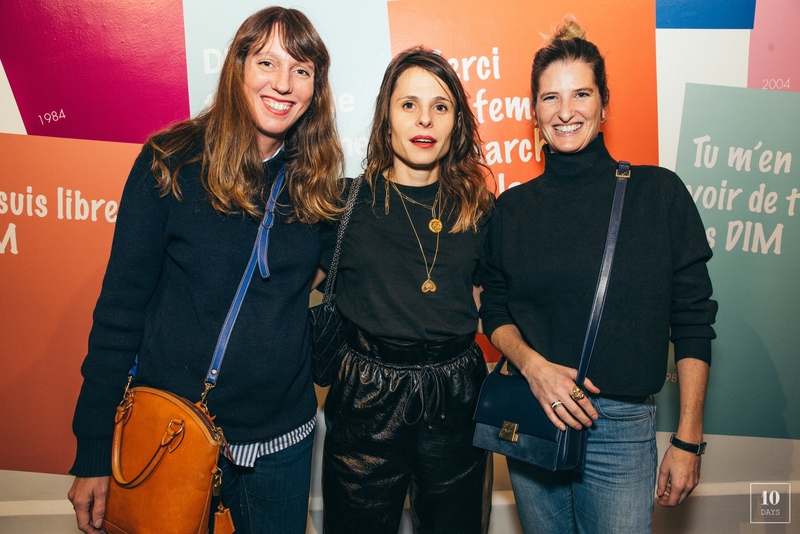 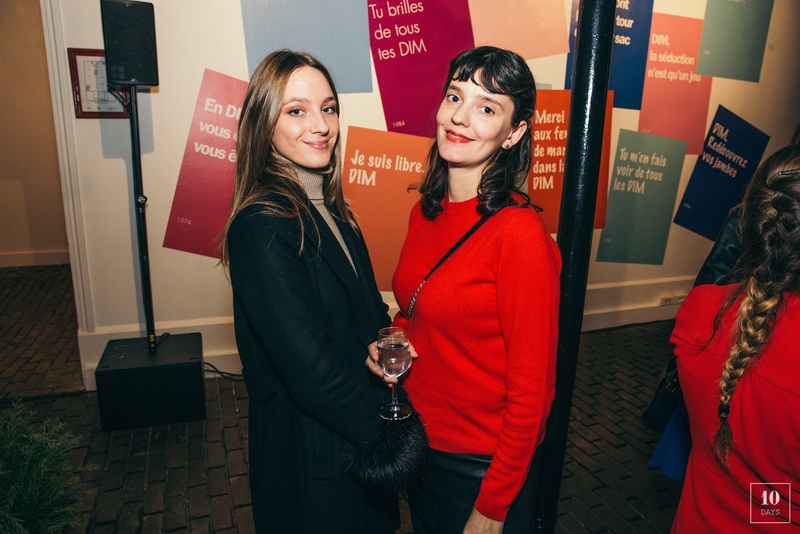 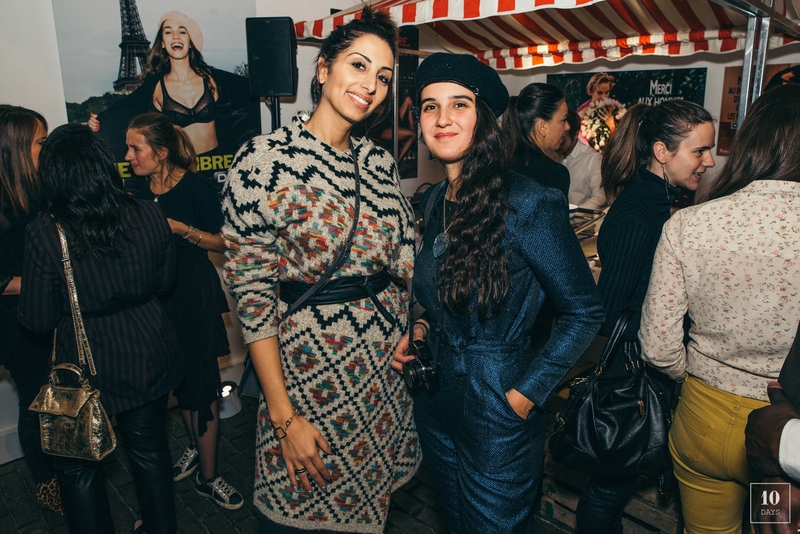 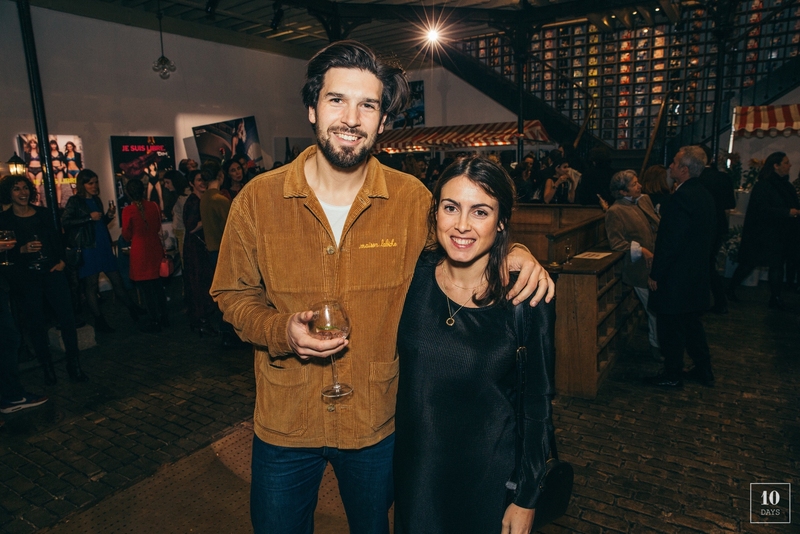 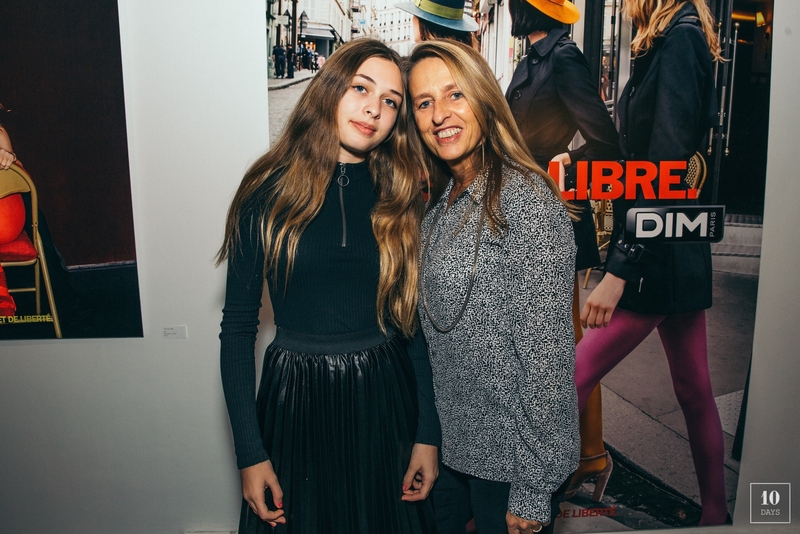 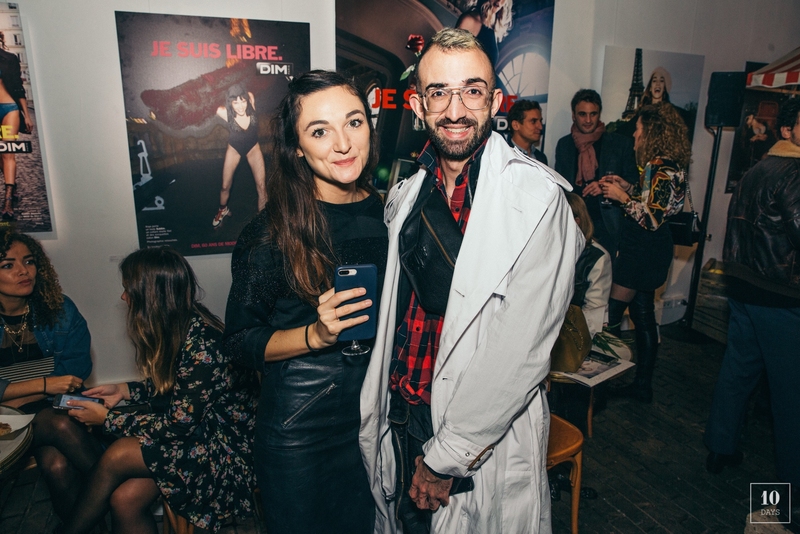 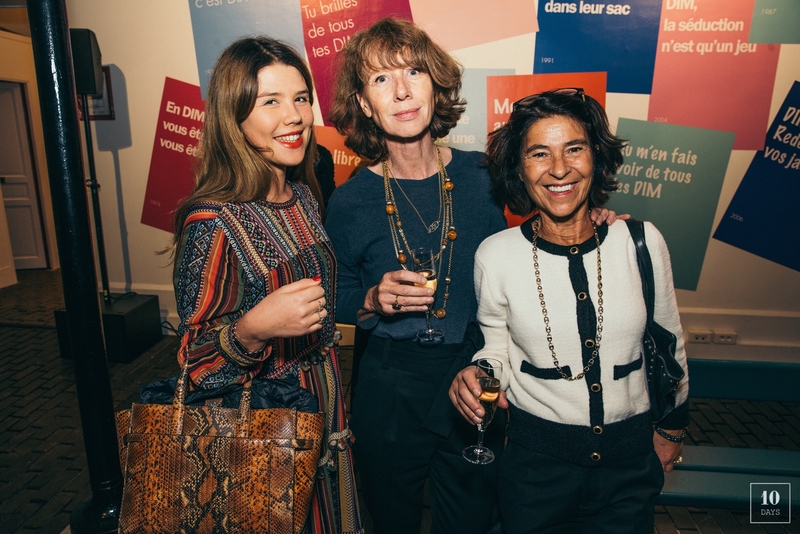 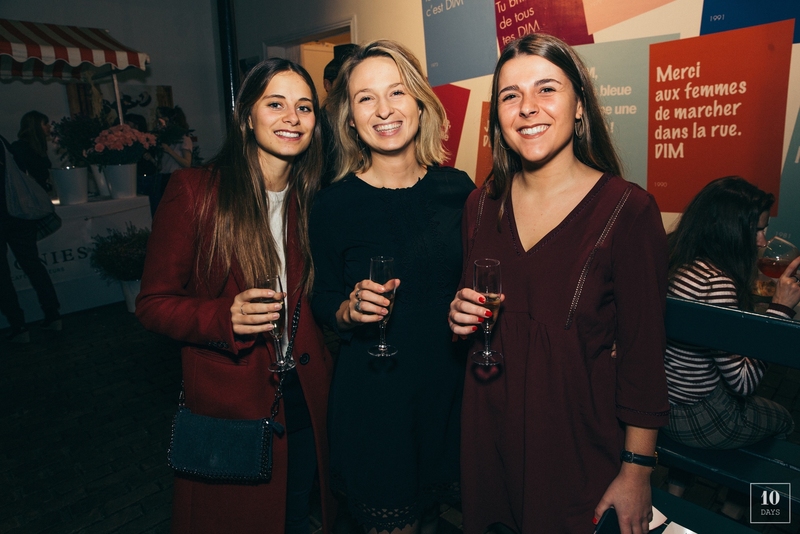 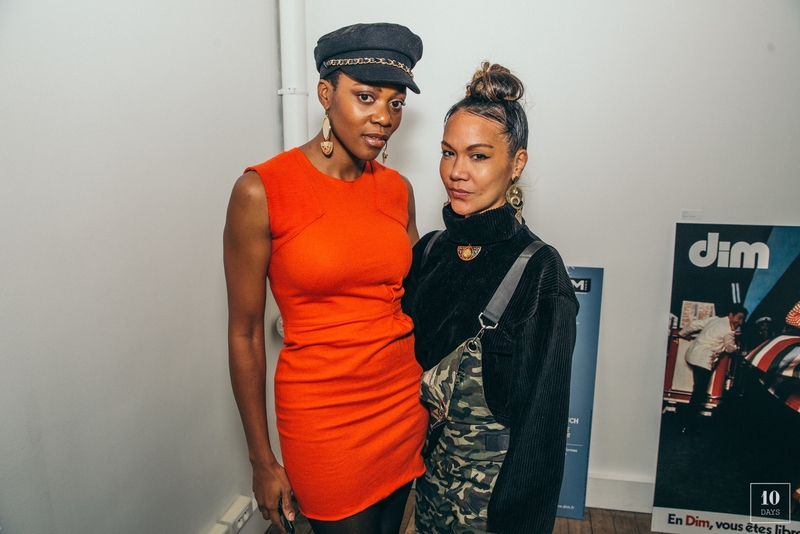 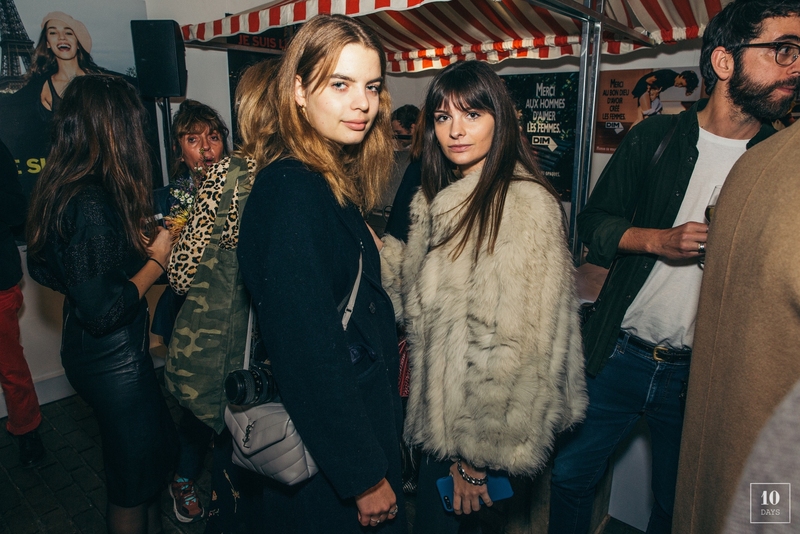 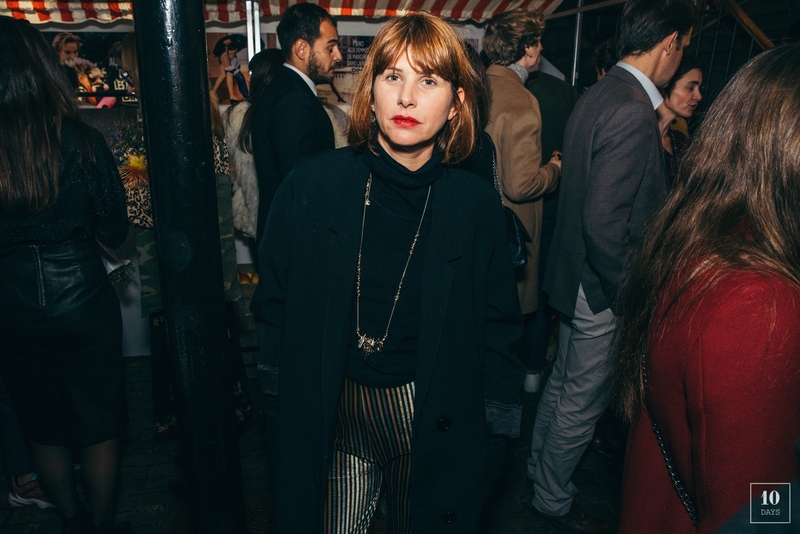 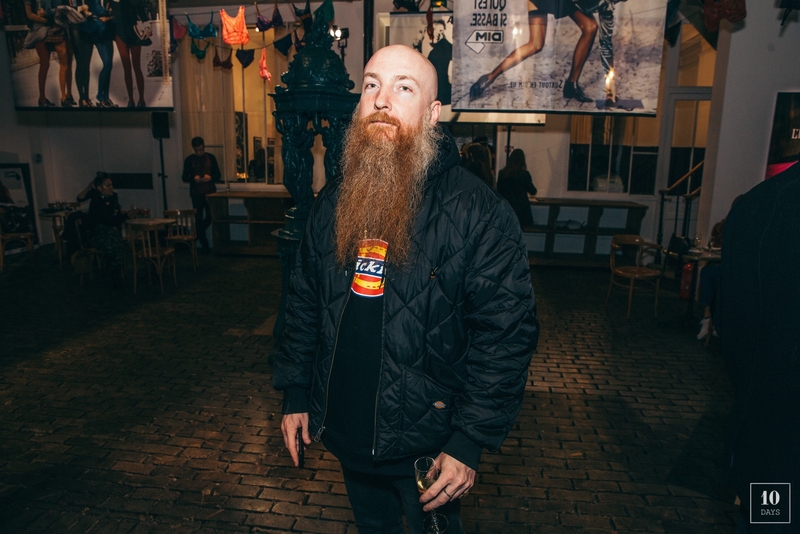 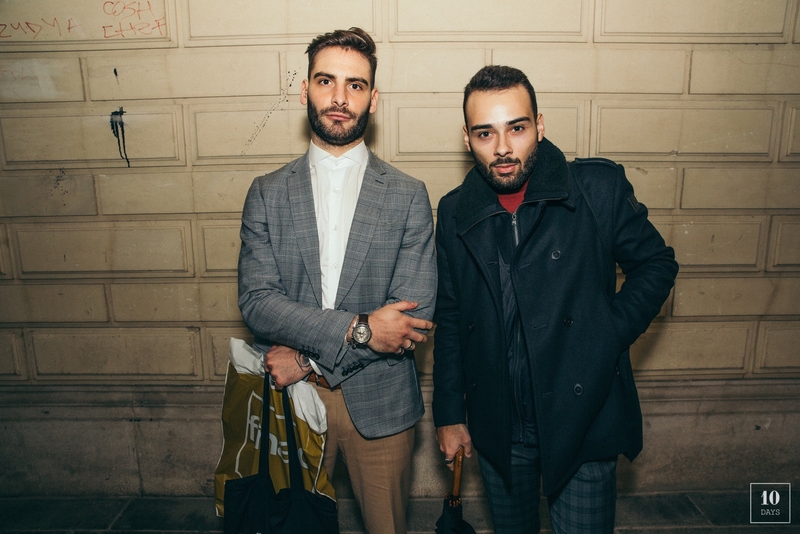 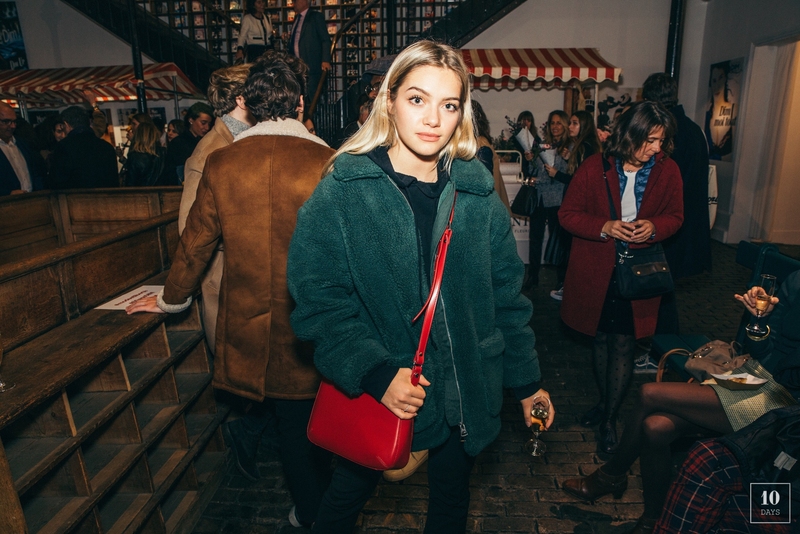 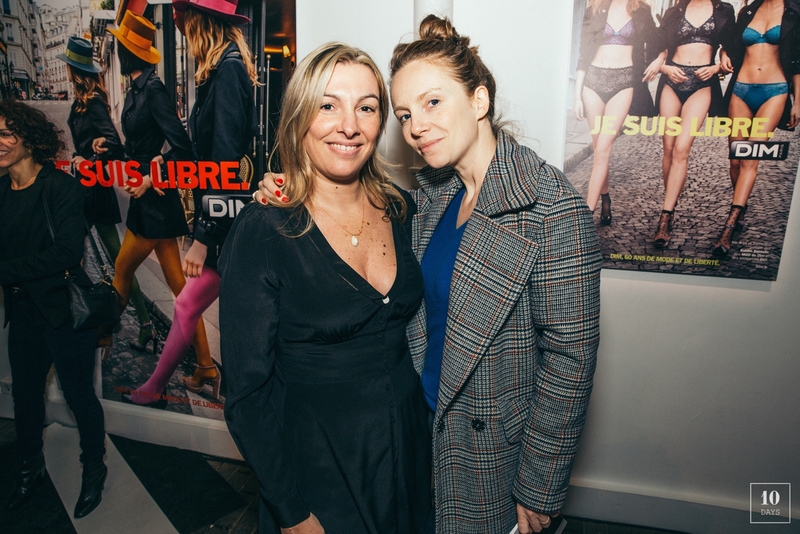 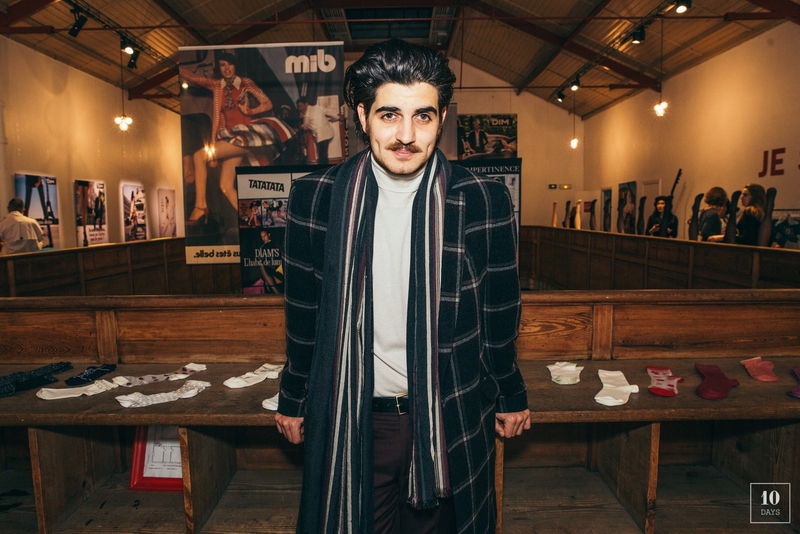 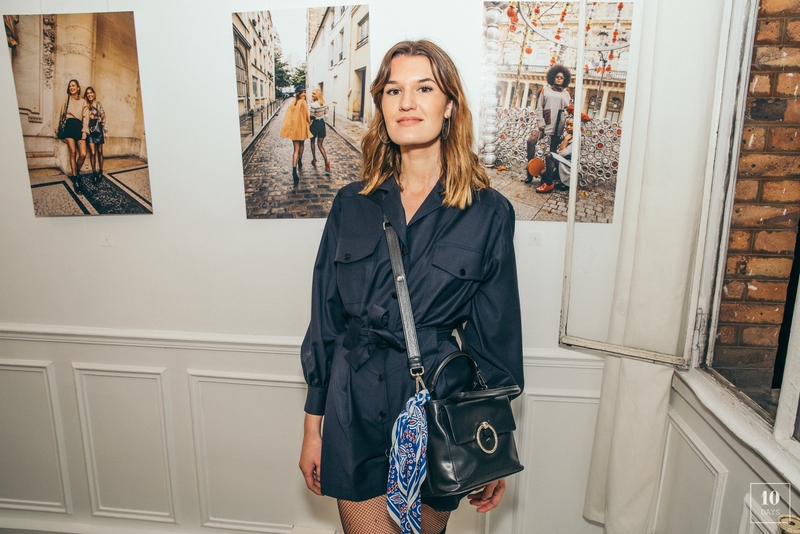 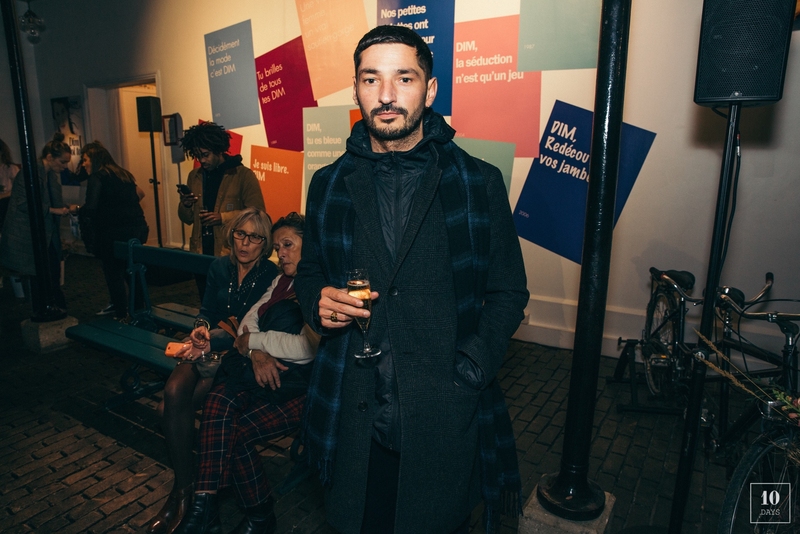 A few days ago, DIM celebrated 60 years of fashion and liberty at Bastille Design Center along with 200 guests. 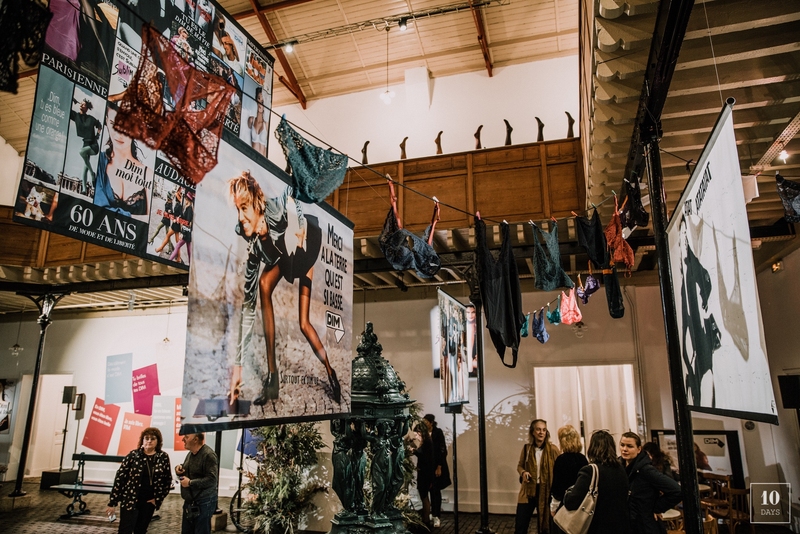 In a set design inspired by Paris streets that DIM made dance, with boards tracing 6 decades of pantyhose, underwear and fashion! 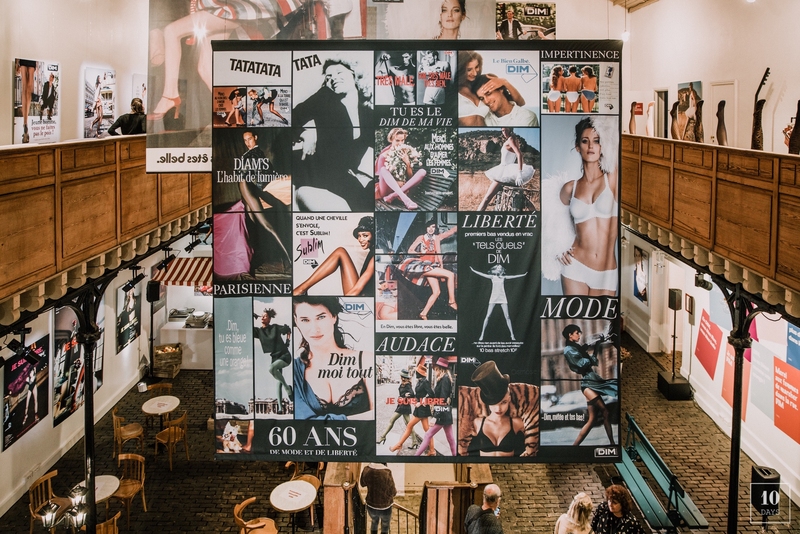 The occasion to rediscover how the brand come with Women in their evolution in society… With a retrospective of memorable campaigns which create and design the notoriety’s brand (Jean-Paul Goude, Peter Lindbergh…) and trough collaborations (Isabel Marant, Agnès B, Paul & Joe…). 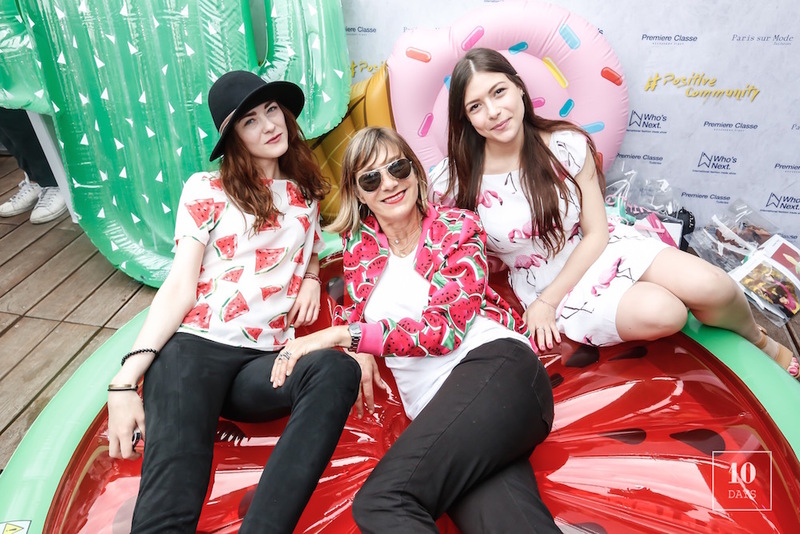 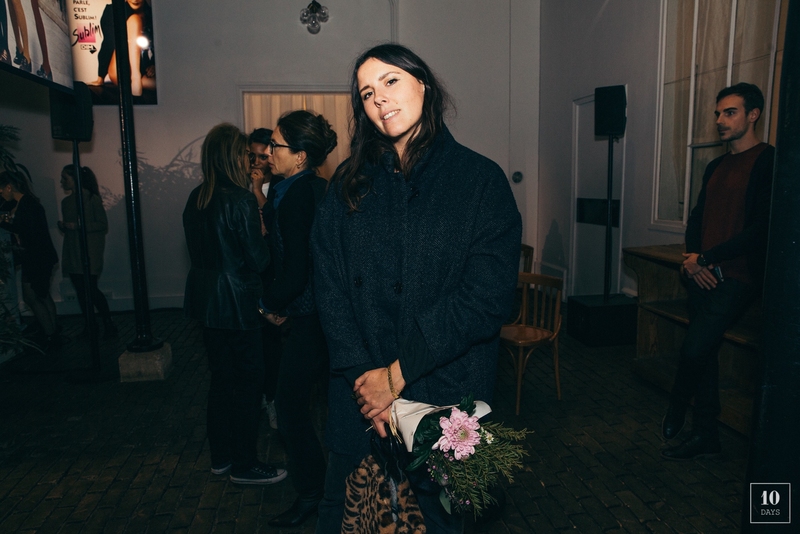 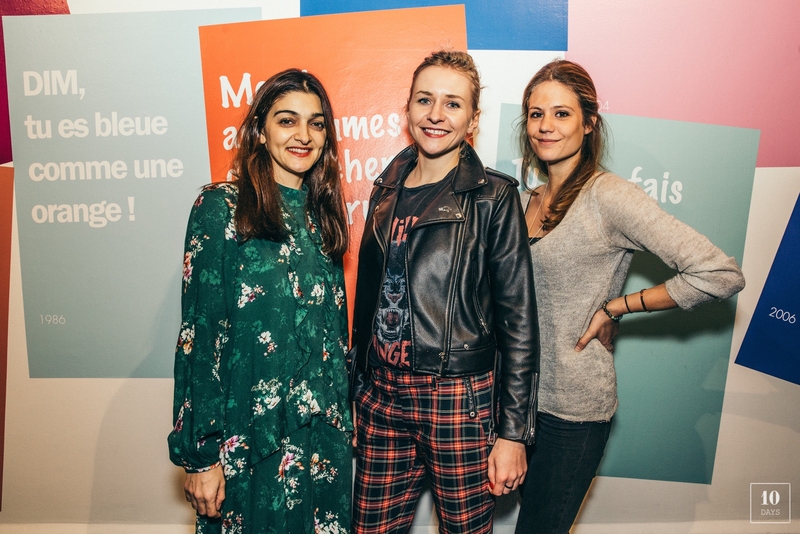 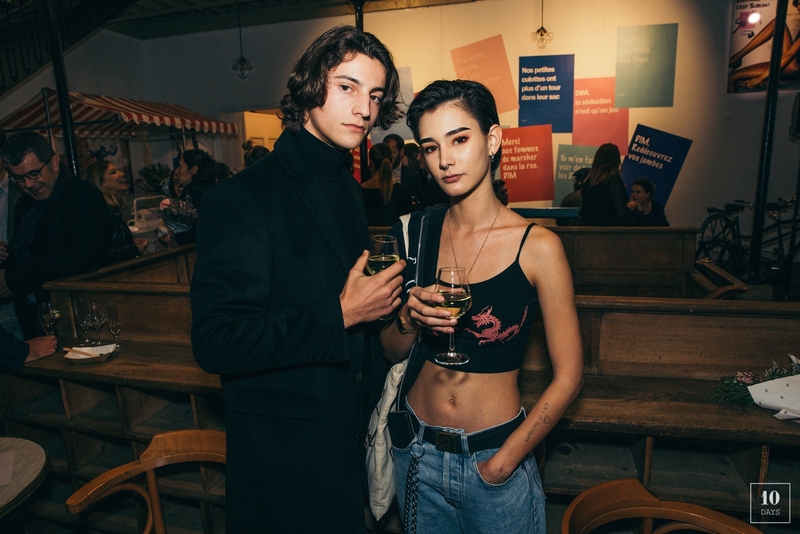 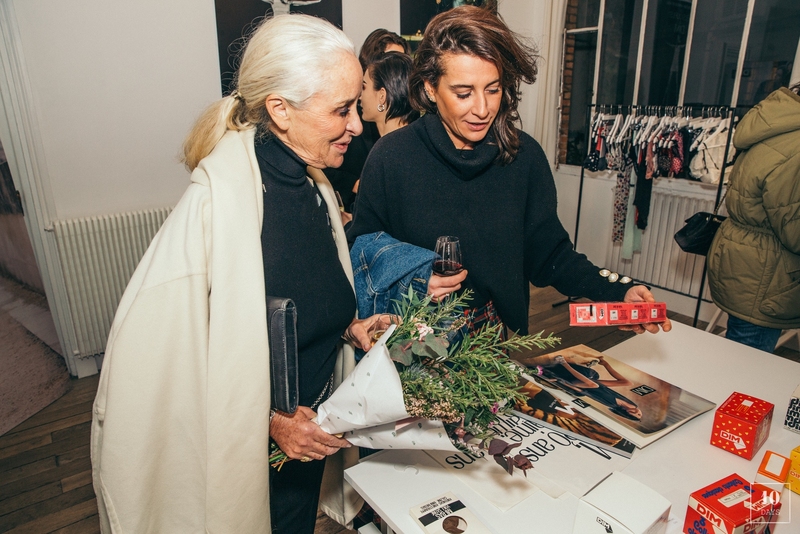 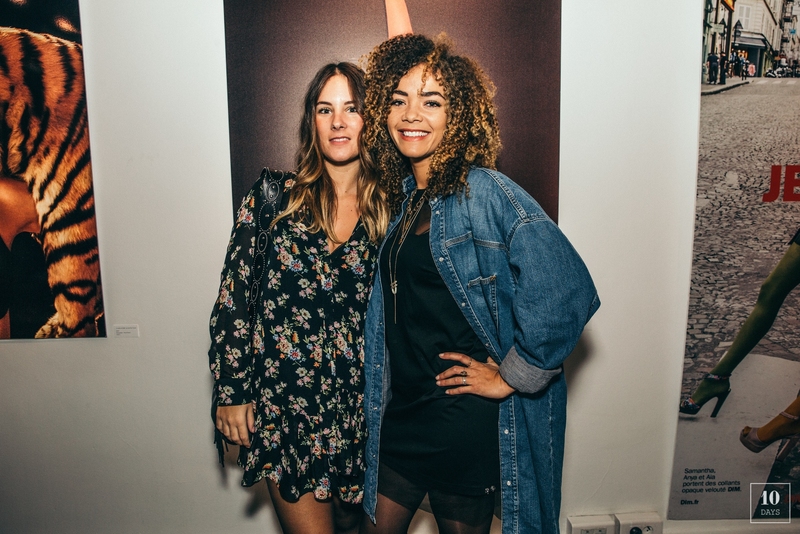 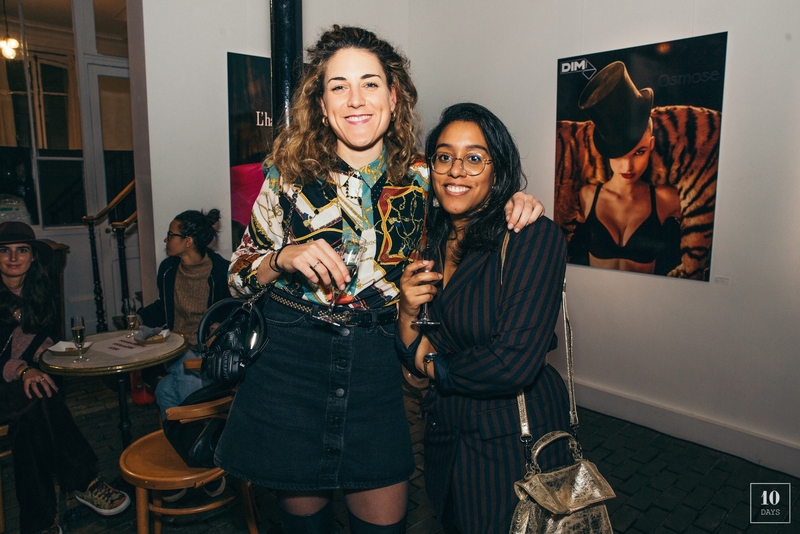 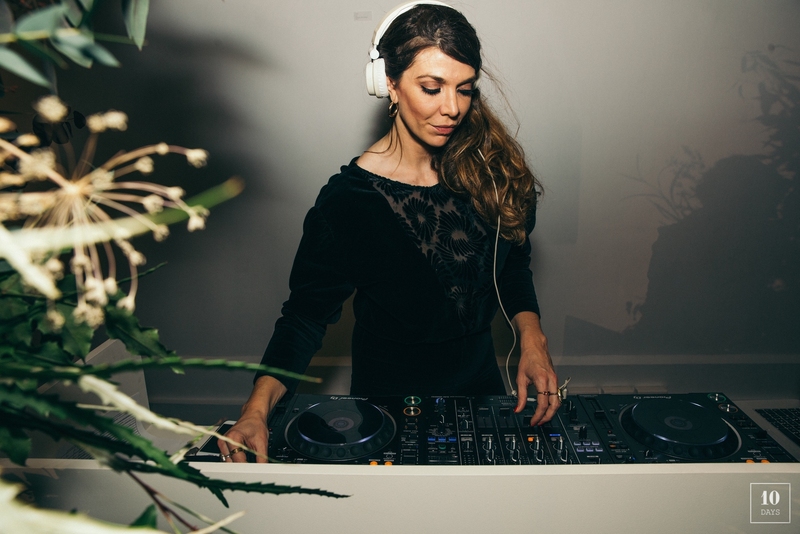 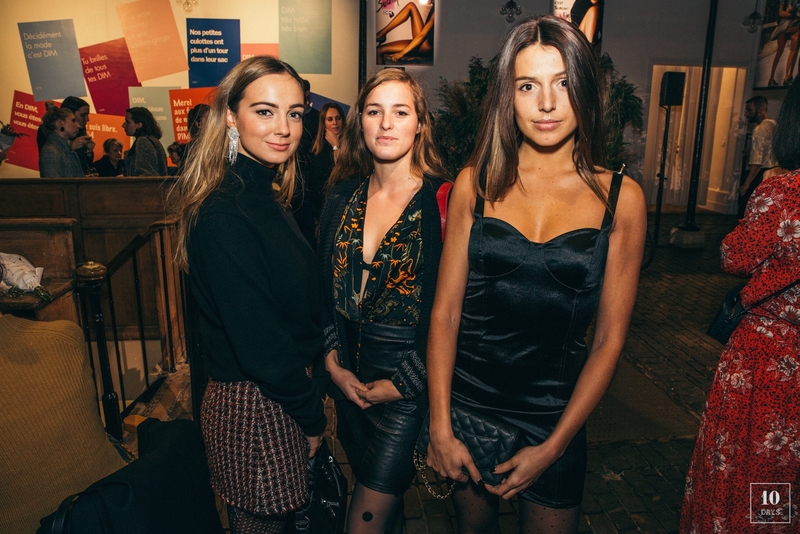 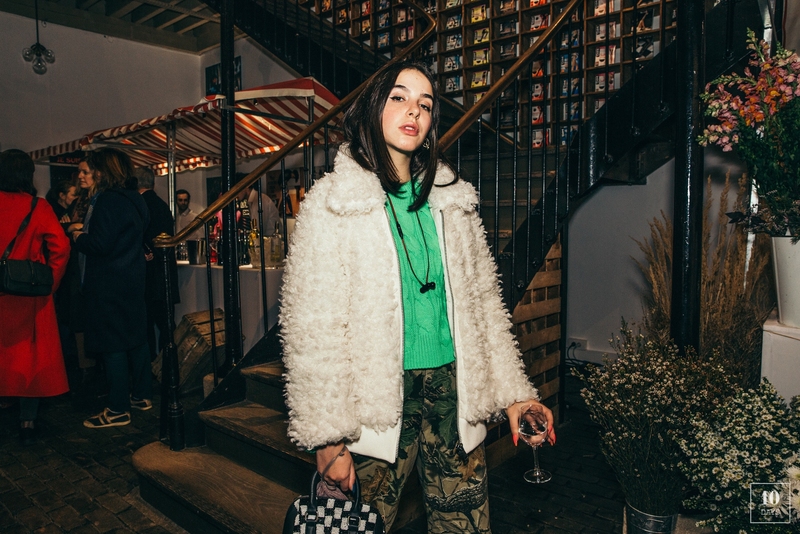 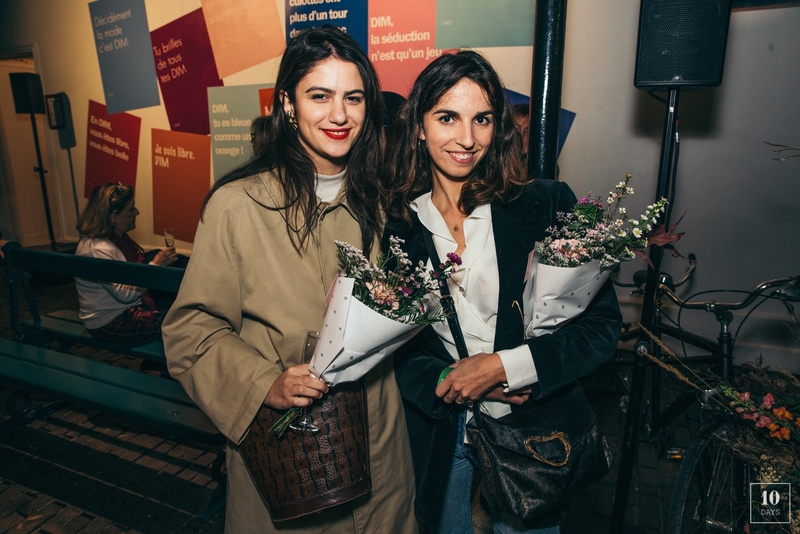 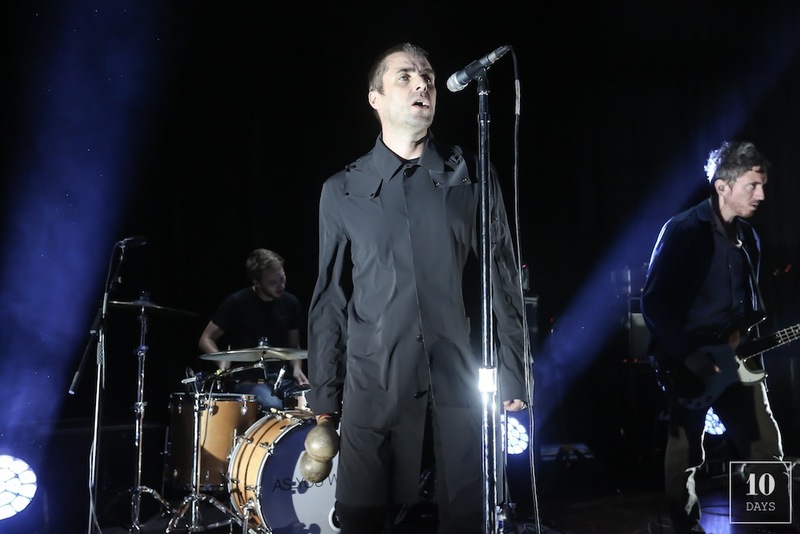 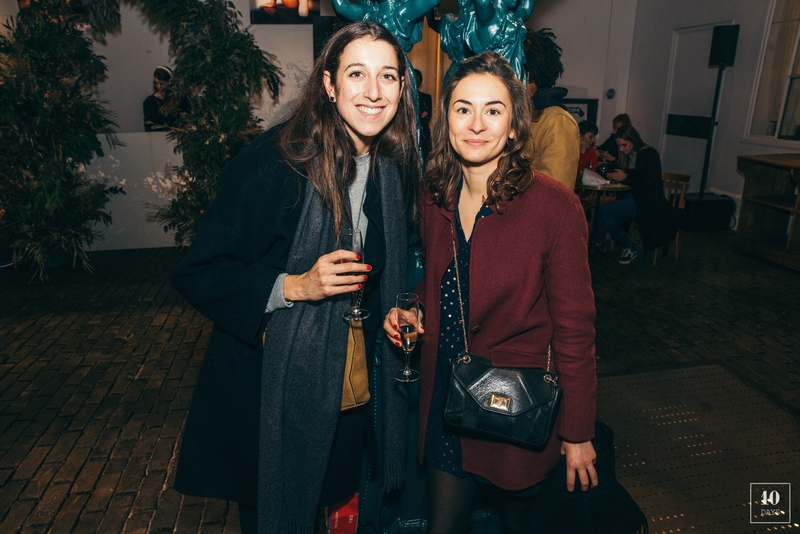 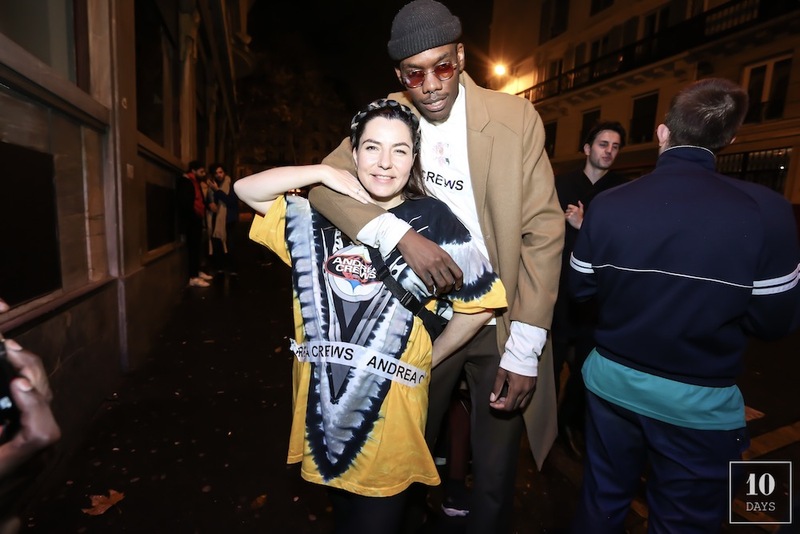 An event powered by BMRP and Parti Pris, with a DJ set of Dean de La Richardière and floral creations by Clémentine Lévy. 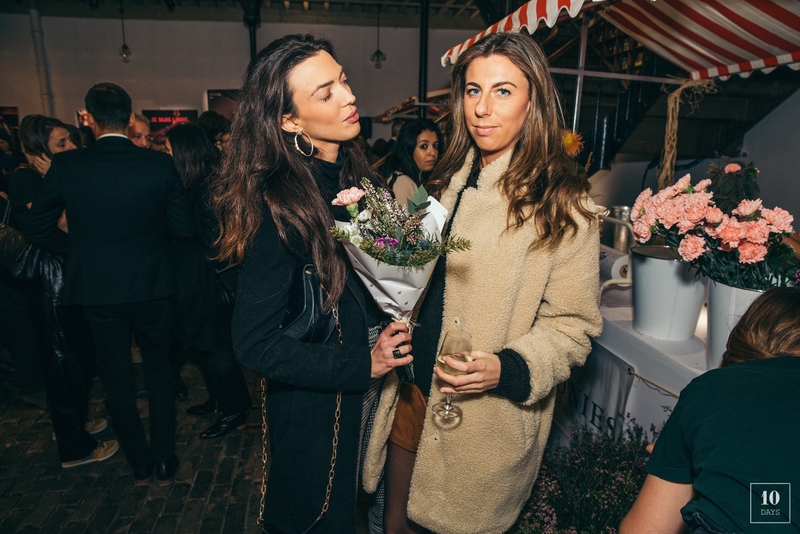 Special thanks to Ladurée, Peonies, Mouton Cadet and pressing.